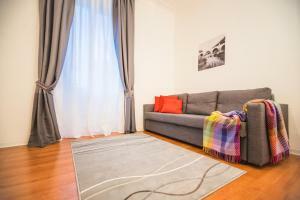 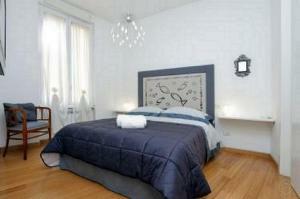 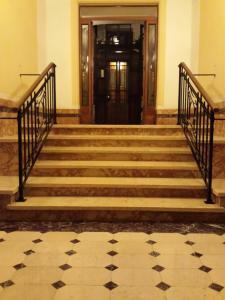 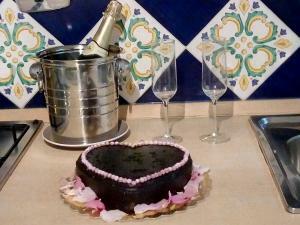 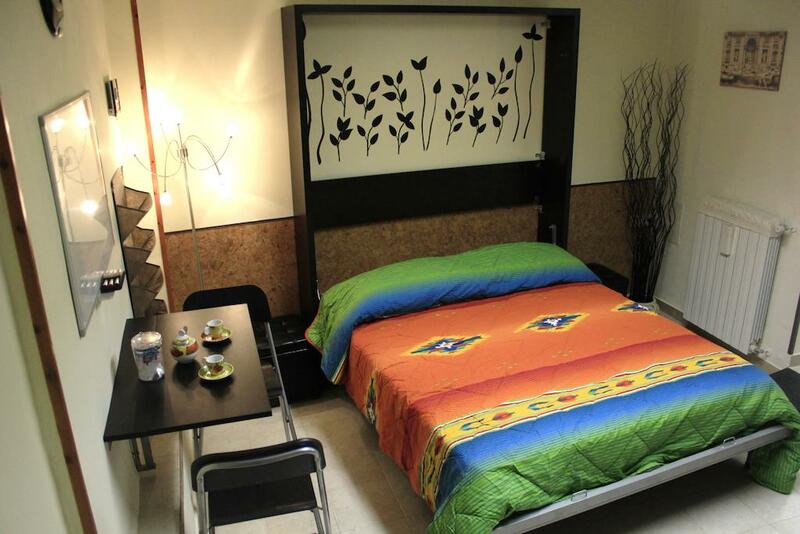 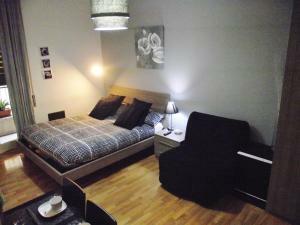 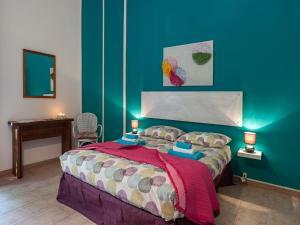 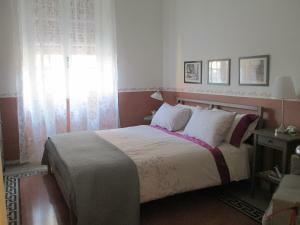 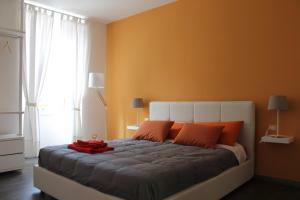 Located 10 minutes' walk from San Giovanni in Laterano Basilica, Mini Suite Indipendente offers free Wi-Fi. 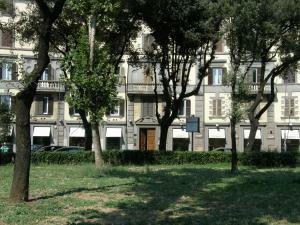 The Colosseum and Roman Forum are 2 km away. 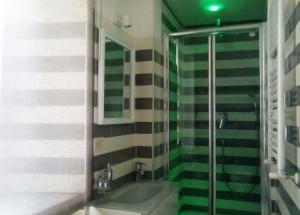 With views of the garden, the air-conditioned suite has a private bathroom. 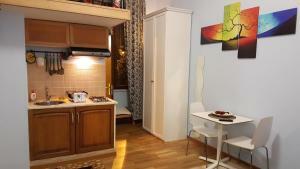 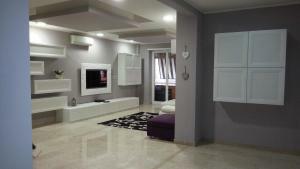 It is equipped with a TV, microwave and refrigerator. 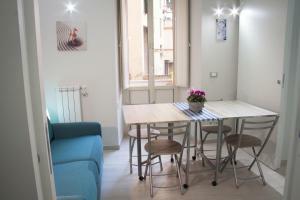 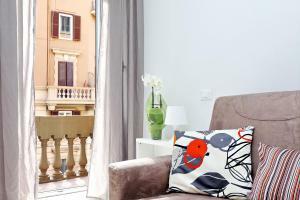 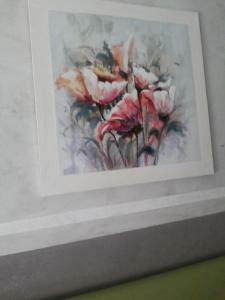 Mini Suite Indipendente is 600 metres from the Re di Roma Metro stop, linking to Termini Train Station in 10 minutes.